Emma can't wait for her cousin Hannah's wedding. She's going to be the flower girl. That means she'll wear a celery dress and walk down the aisle with the ring bear, leading the way for the happy bride and groom. Or at least, that's what Emma assumes. 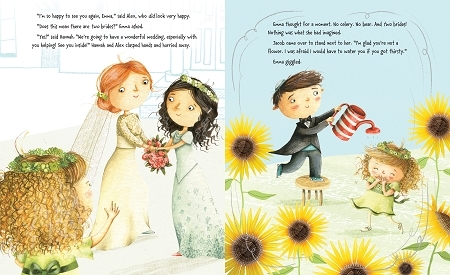 But nothing turns out to be quite what she's expecting, as Hannah s new spouse turns out to be another bride! 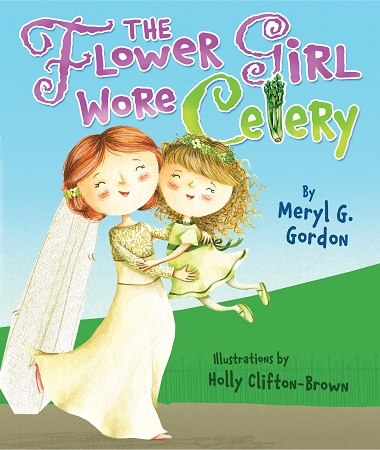 Download The Flower Girl Wore Celery Paper Doll!